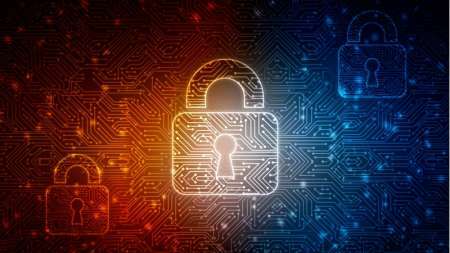 U.S. Comptroller General Gene Dodaro, who heads the Government Accountability Office (GAO), today publicly questioned the priority given by Federal agency heads to cybersecurity issues that have long been flagged by GAO on its “High Risk List,” the latest biennial edition of which was issued by the agency today. 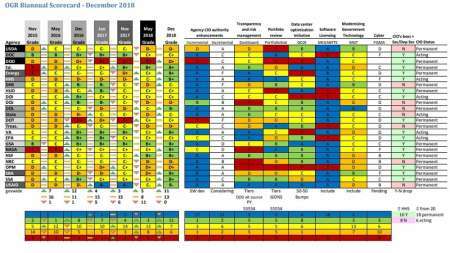 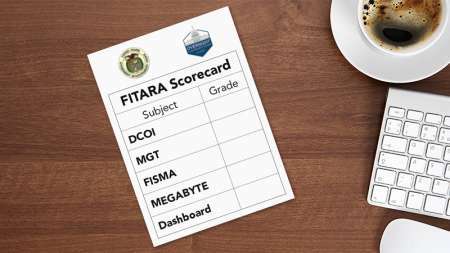 If you take a look at MeriTalk’s newly released FITARA Dashboard, be ready to find some clear success stories across the seven categories of the FITARA Scorecard – as well as areas where improvement still is needed. 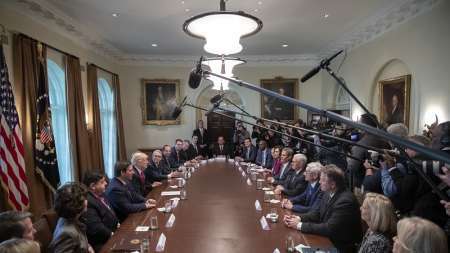 During remarks to reporters on Sunday, President Trump explained his comfort with having a number of acting agency secretaries in his cabinet, saying he is in “no hurry” to name new nominees to head agencies on a permanent and confirmable basis. 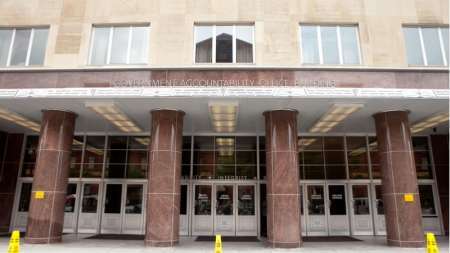 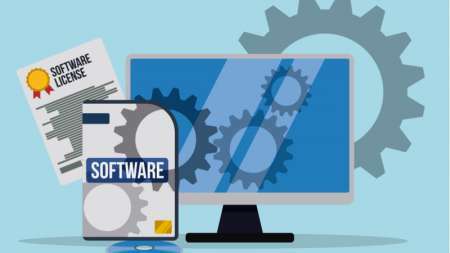 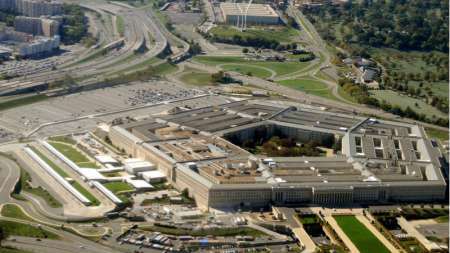 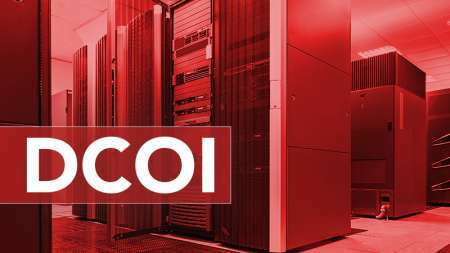 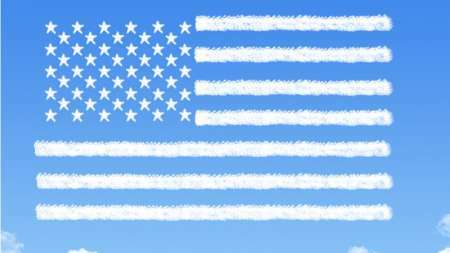 A report from the Department of Defense Inspector General found various software management problems across several service components which the IG said raise cybersecurity risks and create unnecessary costs, but DoD’s Office of the CIO declined to respond to the draft report. 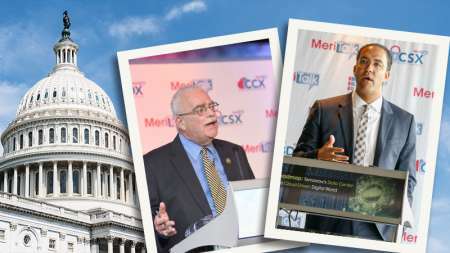 In the afterglow of last week’s FITARA Scorecard 7.0 report from the House Oversight and Government Reform Committee–which catalogued both substantial improvements by some Federal agencies in numerous grading categories and efforts by others to shore up a sturdier floor under otherwise fairly poor grades–several Federal IT industry executives took a few minutes with MeriTalk to share their thoughts about how agencies might be able to boost their grades on the next scorecard, scheduled for May 2019. 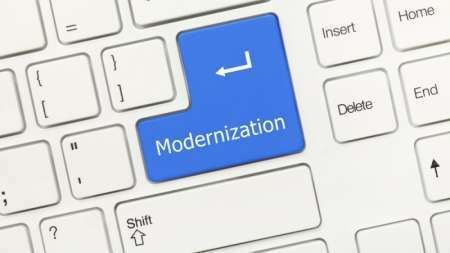 A new study by Accenture finds that most Federal IT executives see themselves as supporting players, rather than prime movers, in technology modernization. 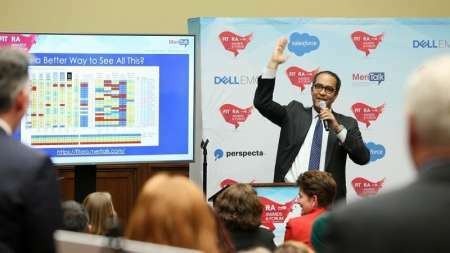 While yesterday’s hearing held by two House Oversight and Government Reform subcommittees was a mostly upbeat affair given the better grades earned by several Federal agencies on the committee’s latest FITARA scorecard, committee members also grilled witnesses about impediments that stand in the way of agencies implementing a key aspect of the MGT (Modernizing Government Technology) Act. 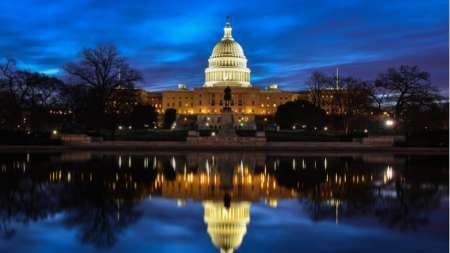 In written testimony to the House Oversight and Government Reform Committee before the Federal Information Technology Acquisition Reform Act (FITARA) Scorecard hearing on Wednesday, the Government Accountability Office (GAO) highlighted areas where Federal agencies had not implemented recommendations from previous GAO reports. 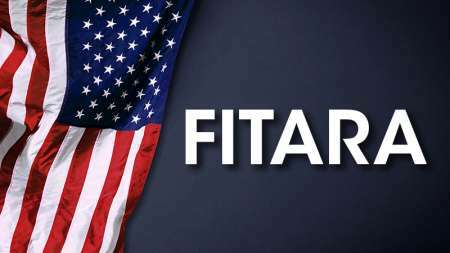 The House Oversight and Government Reform (OGR) Committee released the seventh version of its FITARA (Federal Information Technology Acquisition Reform Act) scorecard, showing progress at many agencies over the six-month evaluation period, and no agencies that suffered grading drops from the prior period. 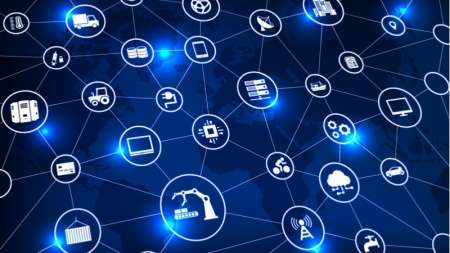 Rep. Robin Kelly, D-Ill., will introduce new legislation this week to “address cyber vulnerabilities created by the adoption of Internet-connected devices,” and specifically cyber threats of internet of things (IoT) devices owned and used by the Federal government. 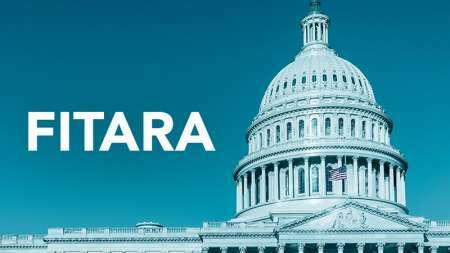 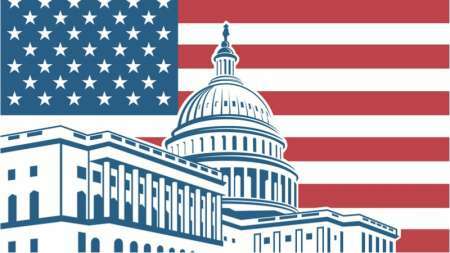 The House Oversight and Government Reform Committee has scheduled a Dec. 12 hearing for two of its subcommittees to examine version 7.0 of the FITARA (Federal Information Technology Acquisition Reform Act) Scorecard report.